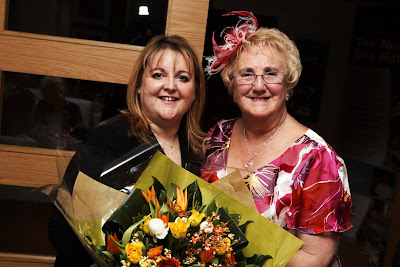 Ginormous congratulations to one of our most favourite people Elaine Smith (Mark's Mum), Elaine was awarded with the MBE in the Queens Birthday Honours List. We are all massively proud of her. "I was in tears when I found out. It's a really joyful day. "I'm very proud of Blackpool and what is being achieved here. "People talk the town down constantly. It doesn't deserve that. "And as far as I'm concerned the MBE is for every one of us who has defended the resort and protected its heritage, but also looked to the future and seen that marvellous things are finally happening here." A well deserved MBE, congratulations to Elaine.